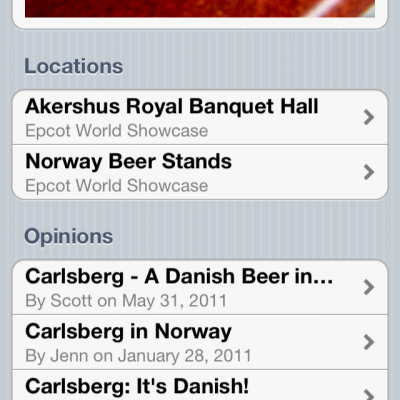 Just a short note to let everyone know that our Walt Disney World Beer List iPhone app has been updated to version 1.1! 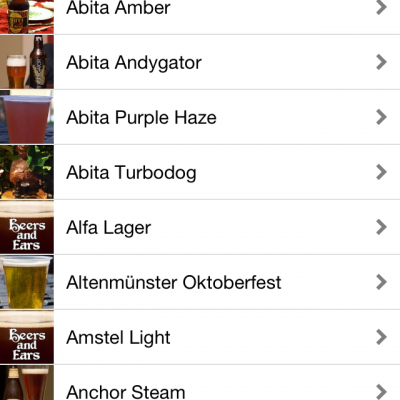 It’s a small but useful update; location notations on the Beer List and Map tabs now show more location information. 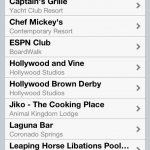 The images above show the changes. 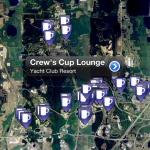 No more guessing where a location is on property; the app now tells you! 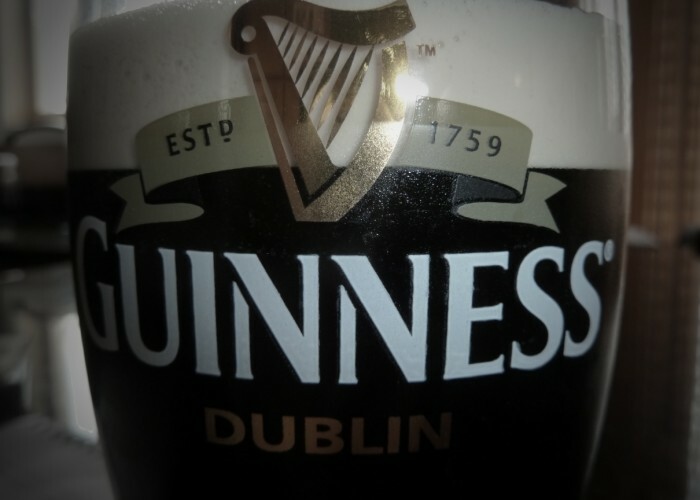 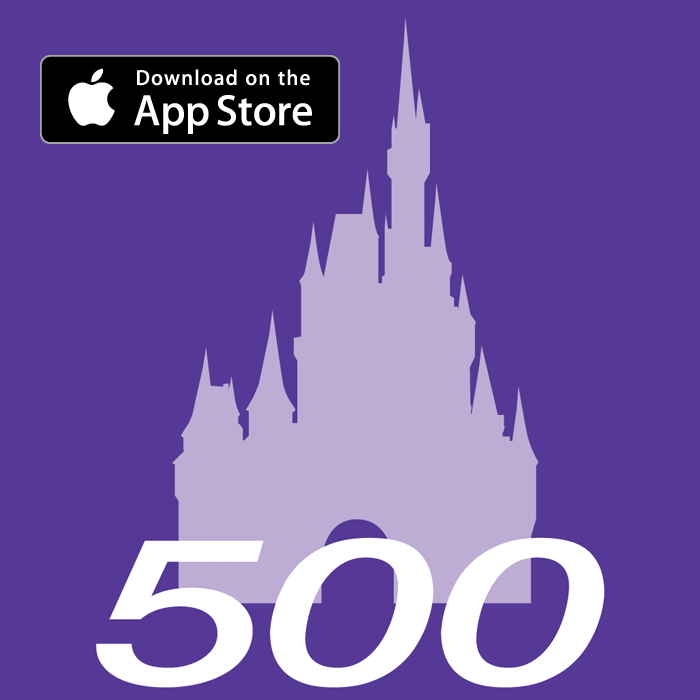 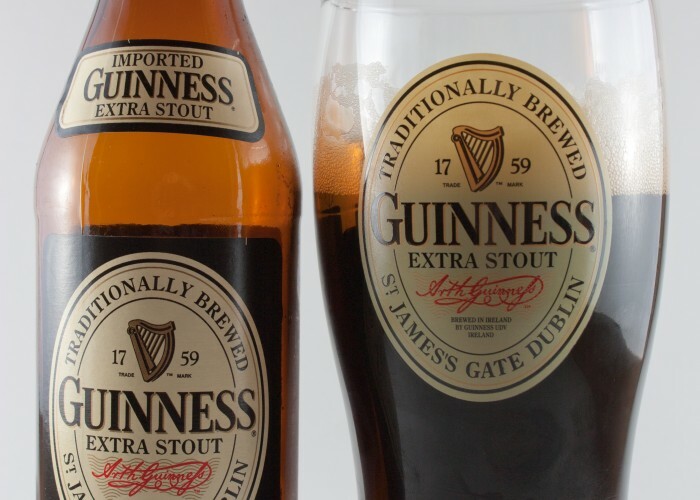 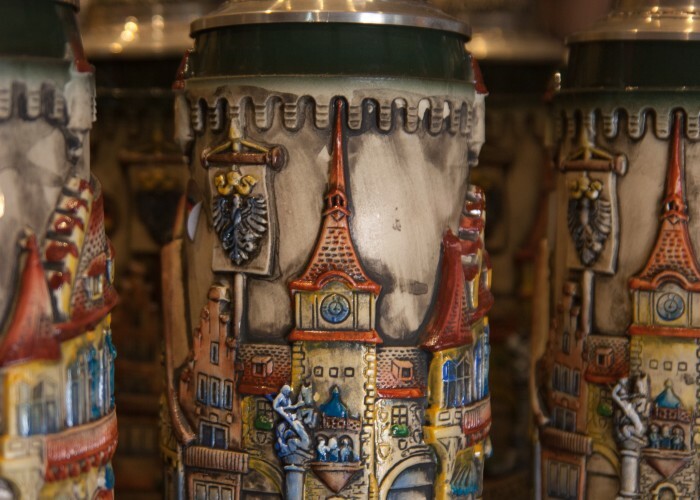 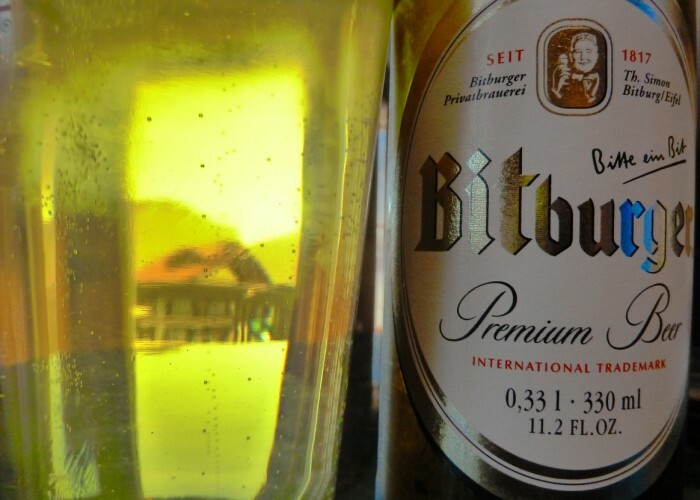 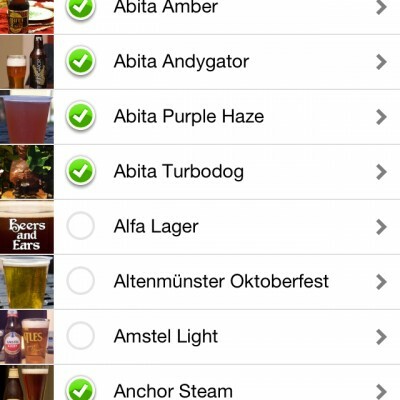 Download or update the Walt Disney World Beer List app here! 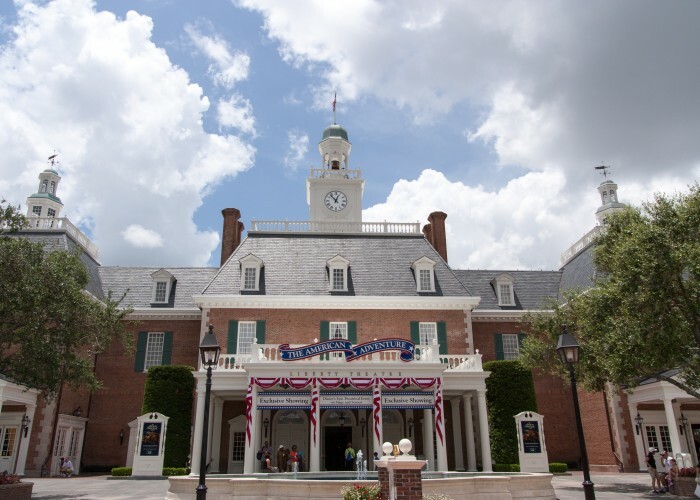 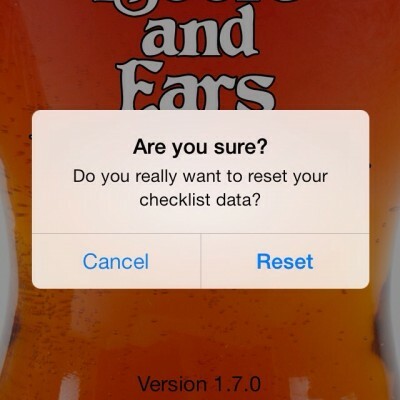 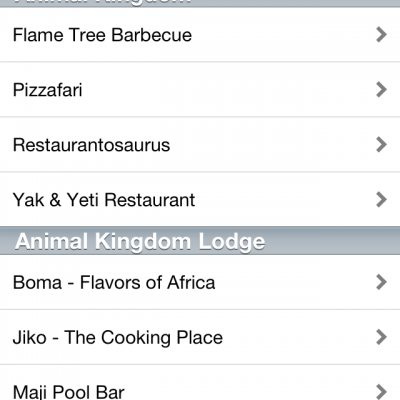 Walt Disney World Beer List iOS App Version 1.3!